Scientists at the University of Leeds have used cryo-electron microscopes to reveal the structure of amyloid – the abnormal protein that accumulates in the body and causes diseases such as Alzheimer’s, Parkinson’s, and Huntington’s. The high-powered, “game-changing” microscopes use electrons rather than light to visualize the shape of samples at near-atomic resolution. Only recently have they become available to scientists in the UK, although fewer than 25 of them can be found across the nation’s universities and research institutes. The University of Leeds houses two of the microscopes, which are the only two of their kind found in northern England. They have already proved invaluable in a number of projects, but the current achievement is the greatest success yet. Less than ten high-quality images showing the structure of amyloid are available to study across the globe, so the contribution by leads represents a major step towards understanding how protein aggregates form and cause disease. 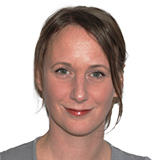 The five-year project has been led by experts in structural molecular biology, Professor's Sheena Radford and Neil Ranson, who also collaborated with Professor Bob Griffin from the Massachusetts Institute for Technology. As reported in the journal Nature Communications, the images and 3D structures generated by the microscopes showed that the aggregates form long, twisted fibers. The protein they studied − β2-microglobulin − usually plays a role in the immune system, but can aggregate into the pain-causing amyloid fibers in cases of long-term dialysis. The fibers can also cause osteoarthritis when they get lodged in a person’s joints. She hopes that now the team can visualize the precise location of each kink and point on the protein, it will be possible to develop compounds that will tightly bind to it or disrupt it, so that they can explore the role the protein plays in causing disease. 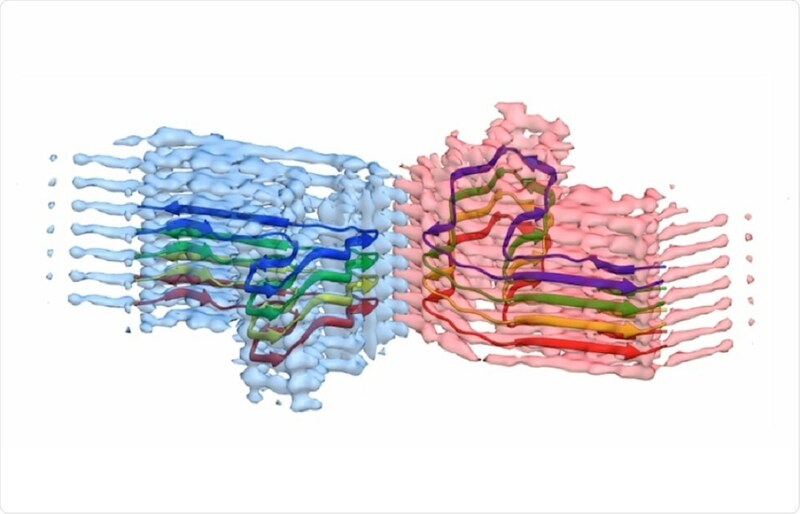 We've used cryo-electron microscopy not only to uncover the shape and structure of amyloid proteins, but also how they grow and intertwine with each other like the stands in a rope to form larger assemblies. This knowledge is going to be crucial for knowing how to deal with them." Next, Radford intends to identify and develop inhibitors that control the assembly of protein into amyloid fibers and the Wellcome Trust has agreed to provide almost £2million to support this next step. The 10-foot-tall microscopes helping combat world's worst diseases.